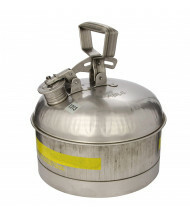 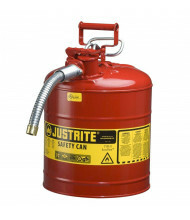 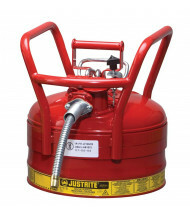 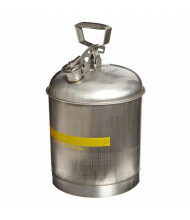 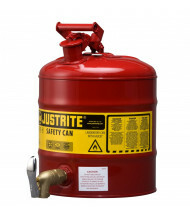 Save over 40% with our wide selection of Type I and Type II safety cans for reliable flammable liquid storage. 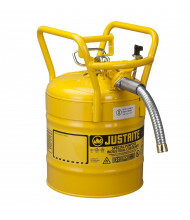 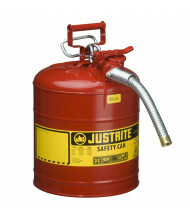 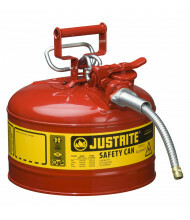 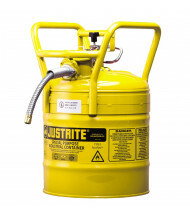 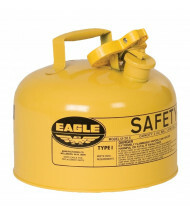 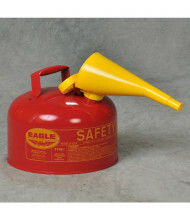 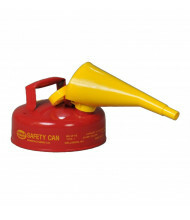 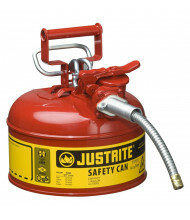 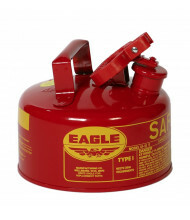 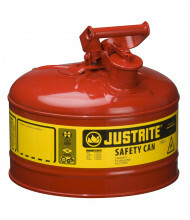 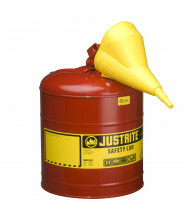 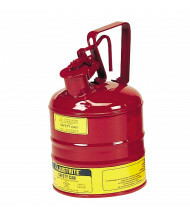 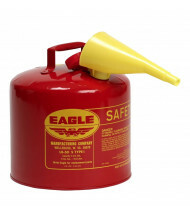 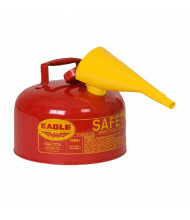 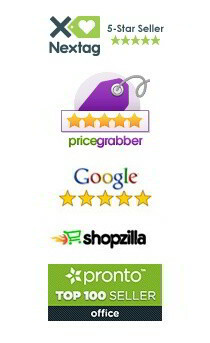 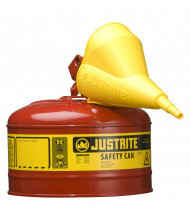 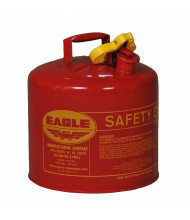 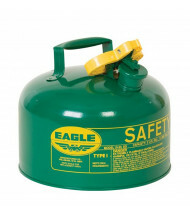 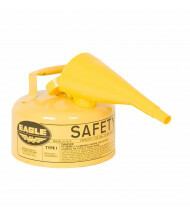 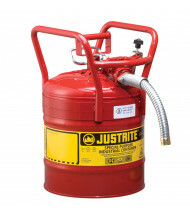 Quality brands Eagle and Justrite provide long-lasting safety cans at an affordable price. 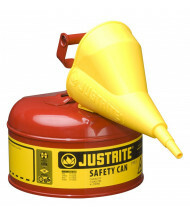 Available in spout, hose, and funnel pouring configurations. 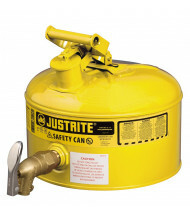 Type I and Type II safety cans are designed with non-sparking flame arresters and include safety standards under OSHA or the National Fire Protection Association (NFPA). 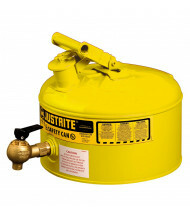 Some models use dual handles or trigger release handles for better pouring control. 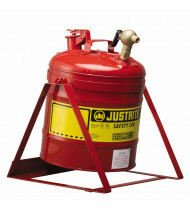 Maximum capacities range from under 1 gallon up to 5 gallons. 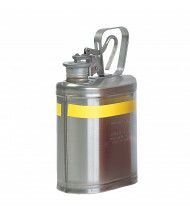 Available in yellow, red, or stainless steel exteriors.